Easy. Casualand informal, with a definite urban touch, just perfect to complete yourChristmas season wardrobe. These are Roberto Collina hats and scarves: so glamorous, they are unique pieces with exceptional textures, faithful to the brand’s aesthetic codes and that use them to liven up city-life outfits. A winning combination of materials, key style points and design that make them appealing to all and wearable anywhere, and most of all just perfect as a Christmas present as they are limited edition. There is just one rule: click&buy! 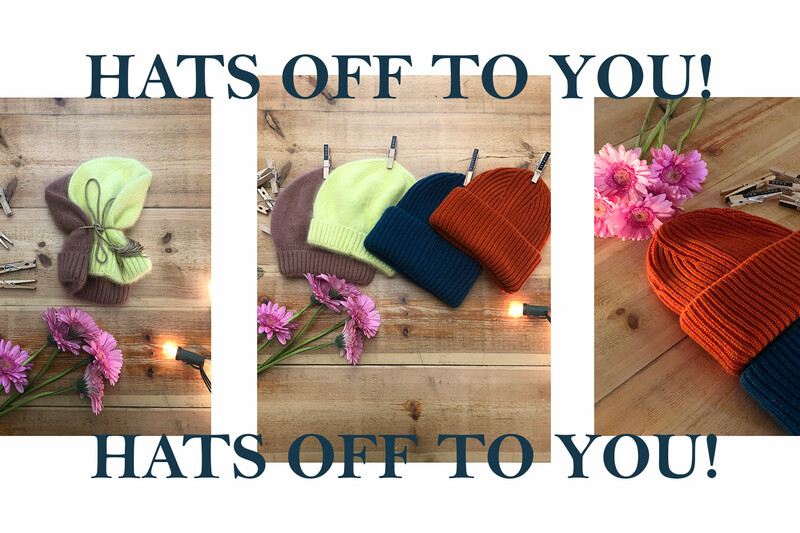 They can only be bought on Roberto Collina’s eCommerce website for a limited period, for a truly colourful Christmas….. hats off to you!